While your plumbing might not seem that important, anyone who has a pipe burst or a toilet overflow knows how essential it is to keep it working properly. You also need to know a plumber you can trust to fix the problem quickly and competently so you never have to worry if an emergency does happen. Resolve Trenchless is known throughout Eastern Pennsylvania and New Jersey for our superior service. We have worked with homeowners all over the region and we can take care of all of your plumbing installation, maintenance and repair needs. Whether it’s a leaky faucet or a broken sewer line, we will do our best to fix your problem promptly and professionally. We have trained and professional plumbers in Warminster and the surrounding area, so no matter where you live in the area, we are able to offer you one day service. 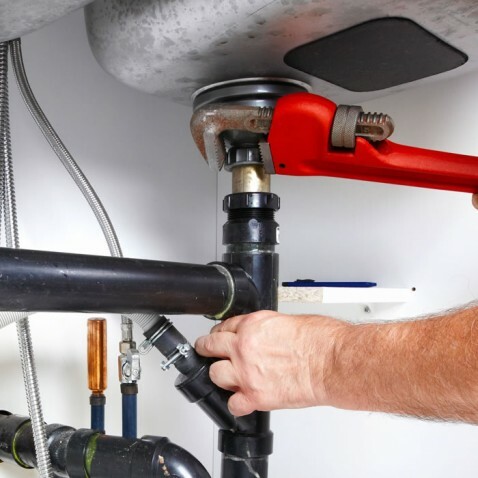 No matter how good your home’s plumbing is, even the best systems need occasional repairs. If you have an older home, you might need repairs even more frequently. Whether it is something small like a clogged sink or something large like a broken water line, Resolve Trenchless can fix your plumbing problem. We will examine and diagnose your issue quickly, and our flat rate pricing ensures that you are getting a great value. Even if you just have a leaky faucet or a slow drain, it is always better to call a plumber sooner rather than later. Though it might seem like a minor leak, you could be needlessly wasting a lot of water or ignoring a warning sign of a much larger problem. 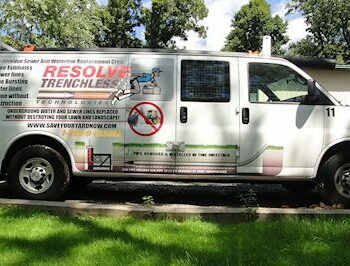 For any of your Warminster plumbing repair needs, give Resolve Trenchless a call! The easiest way to cut down on the number of repairs that your plumbing needs is annual maintenance. While some of this you can do on your own, like clearing drain traps and cleaning your garbage disposal, there are some tasks that need to be taken care of by a professional. From water heater maintenance to leak detection, a licensed Warminster plumber will be able to detect and correct and possible problems with your system. A little maintenance now can save you from unpleasant surprises later, so call Resolve Trenchless today to set up a plumbing maintenance visit! If you need plumbing installation, maintenance or repair for your home in the Eastern Pennsylvania and New Jersey area, Resolve Trenchless is available 24/7 to help. With no trip charges, same day service, and a 6 month repair guarantee on residential repairs, we offer incredible value to our customers. Give us a call today! As its name suggests, pipe lining leaves the old sewer line intact and lines it with a very strong new pipe. With this method, we can often dig just one hole in your yard to gain access to one end of your sewer line.